Here’s an eye opener for all Galaxy S3 users out there. Even though it seems to be a fine device quality wise, but there appears to be at least one extremely faulty unit in the market. 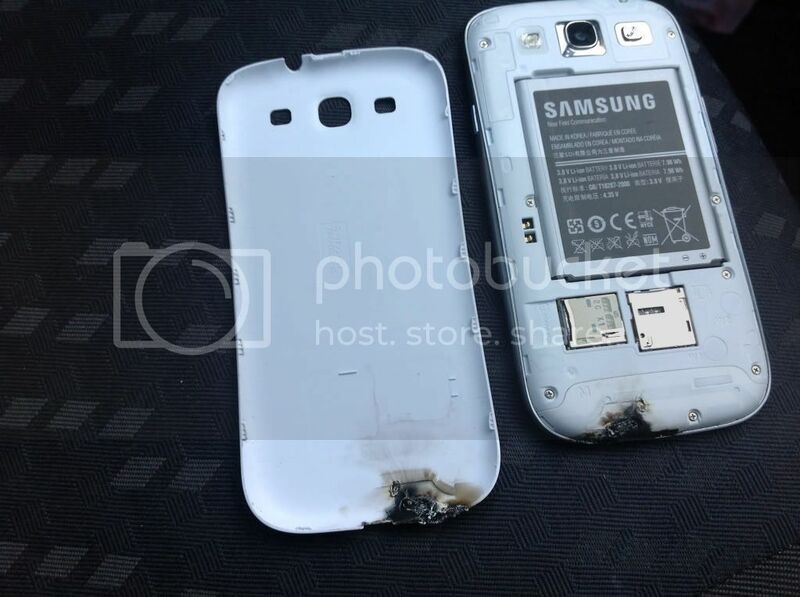 A guy named Dillon, who goes by dillo2k10 on the interwarbs, sat and watched as his Galaxy S3 suffered a small explosion in his car. The device apparently let out a small, white flame, then let out an unsettling, yet harmless bang to top it all off. 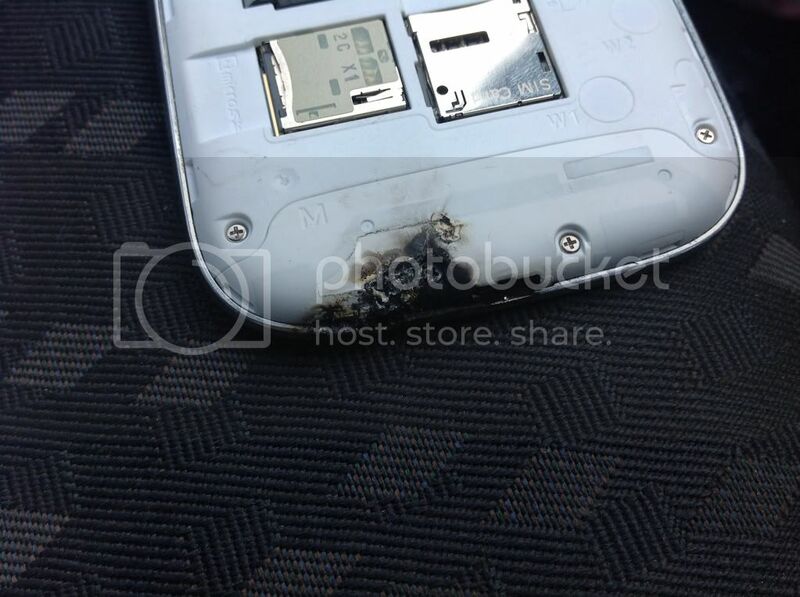 This effectively killed the radios inside but everything else, such as the display, seemed to be working fine for him. Let’s hope this is just “one of those freak disaster” issues and that we don’t have an exploding Galaxy S3 epidemic in our hands .